At the 25th meeting of the Council of Ministers of Foreign Affairs of the Organization for Security and Co-operation in Europe (OSCE Ministerial Council) on Thursday, Russian Minister of Foreign Affairs Sergey Lavrov criticised Ukraine and several Western countries as well as Estonia and Latvia in various spheres. "In the EU countries of Latvia and Estonia, the shameful phenomenon of statelessness persists," Lavrov said according to remarks published in Russian on the homepage of the Russian Ministry of Foreign Affairs. The Russian minister said that the human rights situation is deteriorating in Europe and a number of countries are striving to rid the information space of dissent under the pretet of fighting propaganda. 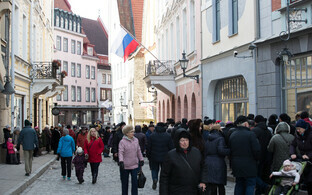 "It appears that we are going back to censorship," Lavrov said. "Journalists are subject to discrimination in France, the US, the UK, Ukraine, and the Baltic countries." Attempts to form "white" and "black" lists of media sources are unacceptable, he continued, adding that the OSCE Representative on Freedom of the Media is obligated to respond to the issue. The minister said that draft documents have been submitted for the OSCE's consideration on the protection of the language and educational rights of national minorities as well as the free access of journalists and media structures to information. 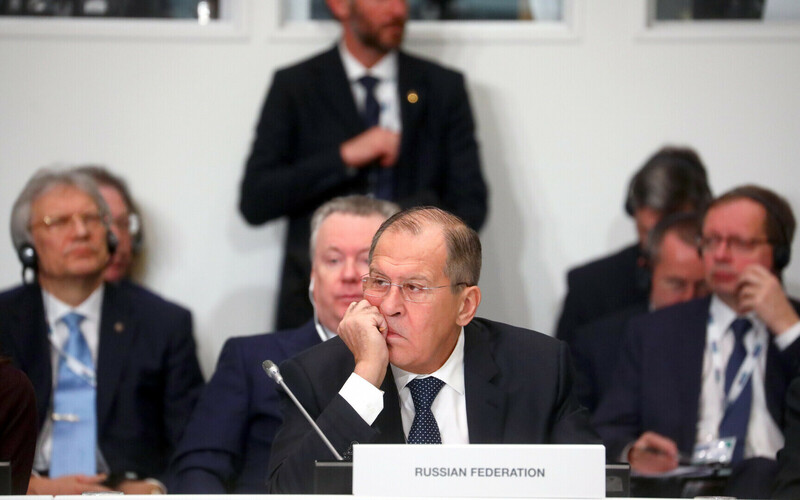 Lavrov also highlighted concerns with the rewriting of history, by which Russia refers to the reassessment of the Soviet Union's actions in World War II. In relation to the matter, he also mentioned what he described as Waffen-SS veterans' assemblies in Latvia. A significant part of Lavrov's speech focused on Ukraine, where Russia opines that a coup has occurred, calling sanctions imposed on Russia illegitimate under imaginary pretexts. The Russian minister also said of the Balkan region that a narrow group of states is putting unprecedented pressure on Macedonia, and criticised the US' intention to withdraw from the Intermediate-Range Nuclear Forces (INF) Treaty, the deployment of US missile defence systems in Europe, the expansion of NATO, and the building up of the alliance's capability on its eastern flank.